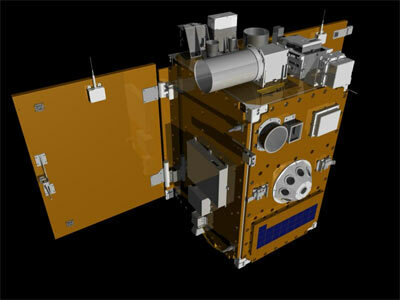 The objective of the STSAT-2 (Science and Technology Satellite-2) program was to develop a low earth orbit 100 kg satellite to be launched on the indigenous Naro-1 (KSLV-1) launch vehicle from the Naro Space Center in 2009. SLR (Satellite Laser Ranging) which measures the precise distance between a ground station and the satellite. The launch of STSAT 2A on a Naro-1 rocket on 25. August 2009 failed to reach orbit when the payload fairing failed to separate properly. The launch of STSAT 2B also on a Naro-1 vehicle failed after 137 seconds.